Eric Clapton is simply the best. I love him and all of his music. My favorite song of his is "Layla" . 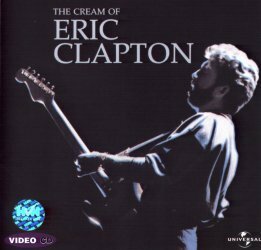 Ask anybody that knows me, I am the biggest music lover and I know good music so take it from me Eric Clapton is the best. My whole family loves him and all of my school loves him. Eric Clapton ROCKS!! !